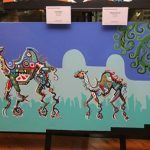 Showcasing local art, culture and cuisine, a two-week Arabic Festival opened today at the Park Regis Kris Kin Hotel Dubai. 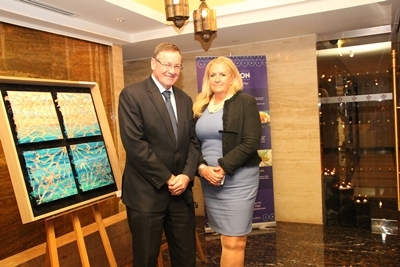 The opening ceremony was held at the magnificent Kris restaurant that is the hotel’s signature pan-Asian dining outlet. Located on the 19th floor Kris offers panoramic views of the Dubai skyline with a fabulous selection of Asian and Oriental dishes including a wide choice of Arabic delights. 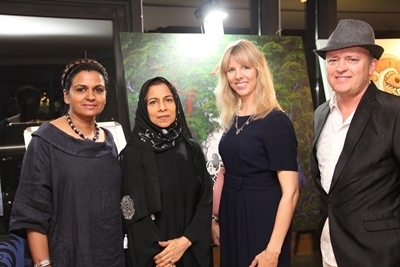 A highlight of the inaugural reception was a beautiful art exhibition put together by local artists that was paired with delicious Arabic delicacies and superb live entertainment. 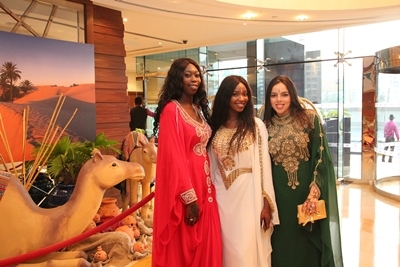 The Arabic Festival will continue at the Park Regis Kris Kin Hotel until 31st May, 2016. 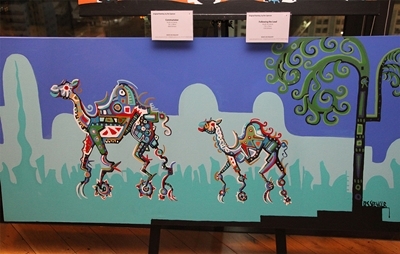 The artists exhibiting at the event include Jessica Watson-Thorp, Beena Samuel, Des Spencer and Tauseef Al Mulla.